Northwestel has long supported northern artists by featuring works of art on thousands of telephone directories each year. 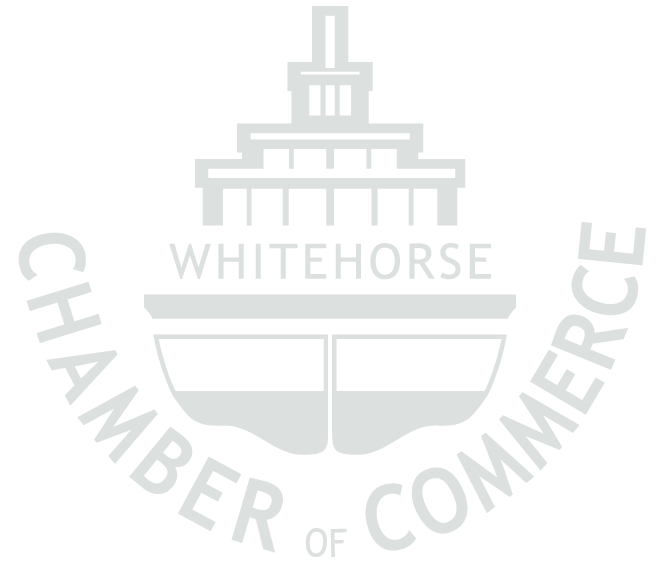 Please join us for a Business After Hours to celebrate this year’s artist and artwork which will grace the cover of the 2019/20 Yukon and northern BC Directory. Location: Old Fire Hall, 1105 Front St.